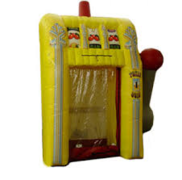 When people think of party inflatables, they think of traditional bounce houses and slides. 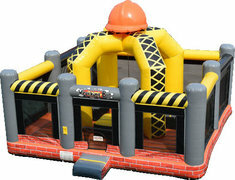 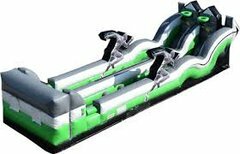 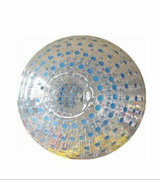 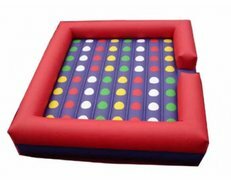 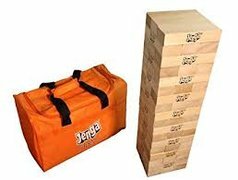 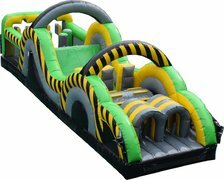 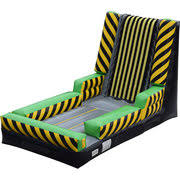 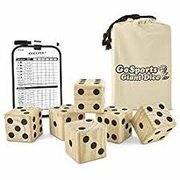 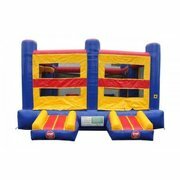 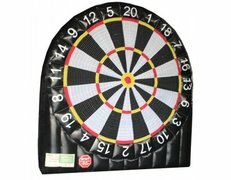 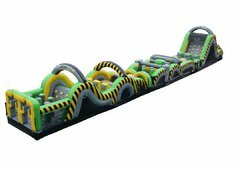 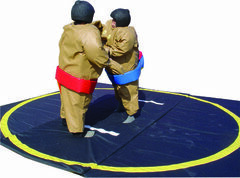 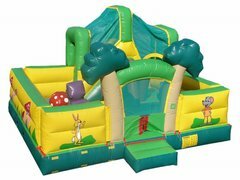 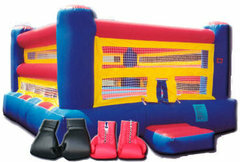 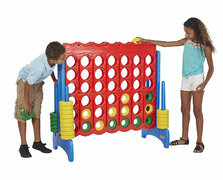 At Jump Around Party Rentals, our selection is much more varied and exciting than that! 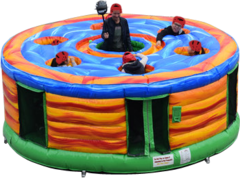 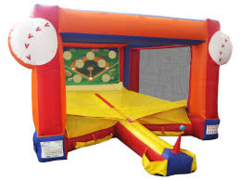 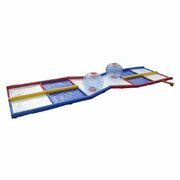 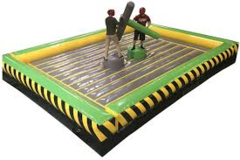 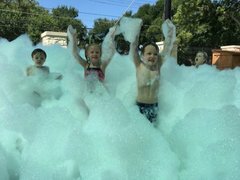 Check out our inventory of fun interactives such as our 2 Lane Bungee Jump, life-size versions of Whack-A-Mole and Hungry Hippos, a Jousting Arena, Sumo Suits, the ever-popular Zorb Balls and much more! 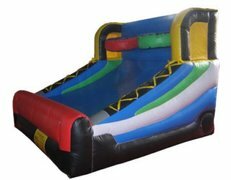 You can always count on us for on-time delivery and setup, and all of our equipment is thoroughly inspected and sanitized in between rentals. 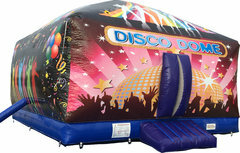 Go ahead and browse our exciting selection of interactives, and once you've found the right one for your next party or event, be sure to reserve it as soon as possible to secure your date!